How Long Does a Trunk Latch Release Cable Last? For most prospective car buyers, finding a vehicle that can offer them both comfort and convenience is a top concern. With all of the different accessories that modern cars come with to enhance the overall convenience offered, you are sure to find what you are looking for. Being able to open the trunk of a car without having to leave the cabin is only possible with a fully functional trunk latch release cable. This cable will run from the button on the switch that is mounted in the cabin of the vehicle. Every time that you want to open the trunk, this cable will need to function and do the job that it is intended for. Generally, the cables that are on a car are intended to last a lifetime, but there are a number of things that can happen that will prohibit this from happening. The problems that a trunk release cable has will usually not be detected until it snaps or becomes unusable due to where it is mounted. Due to the use that this cable gets, it will undergo a lot of strain that may lead to it getting damaged over time. When the time does come to get a new cable, it may be hard for you to do this job on your own due to the complexity involved. The spot where this cable is mounted is very tight and will not give you a lot of room to work in. Rather than going to through the stress that comes with DIY cable replacement, you will be much better off by allowing a professional to handle the repairs for you. By taking these types of warning signs serious, you will be able to get the repairs you need to keep your trunk latch functional. Make sure that a quality and thick cable is used during the replacement process to ensure that it will last for a long time to come. Have a certified mechanic replace the failing trunk latch release cable to eliminate any further problems with your vehicle. 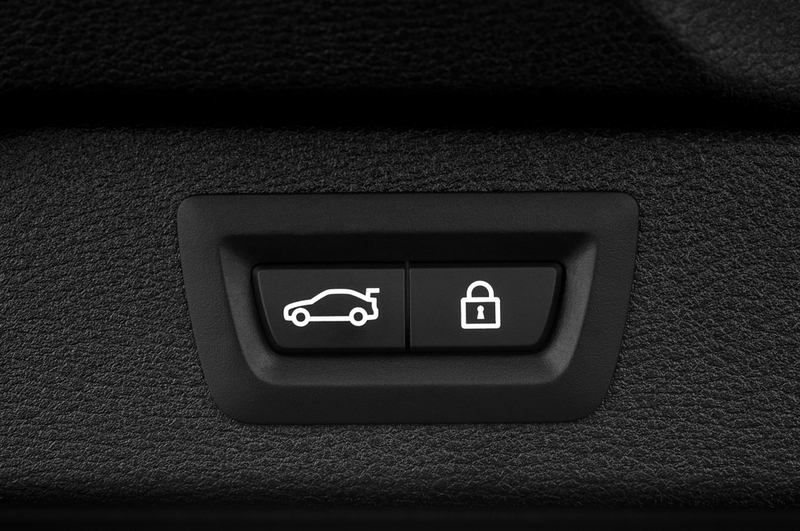 Q: How do I unlock the trunk with the electronic key?